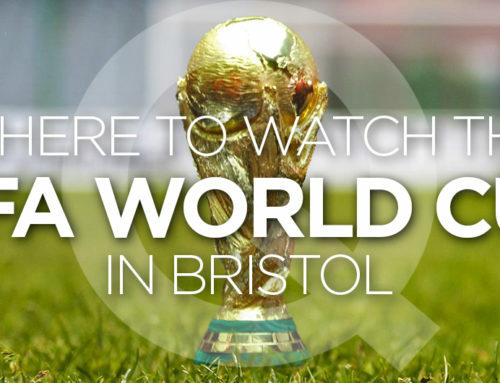 Across our group of venues we have put together some enticing offers for this coming easter weekend in Bristol, which we have compiled here in this blog, from offers on food to parties & weddings. This offer is available for parties booked to take place on Easter weekend and throughout April & May. Then again in August. 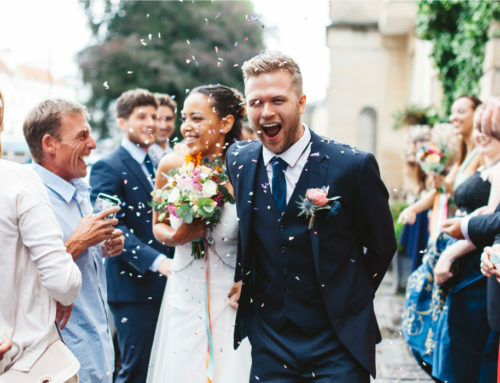 Get married in Clifton this easter and make a huge saving on the stunning Clifton Wedding Package from No.4 & Racks. 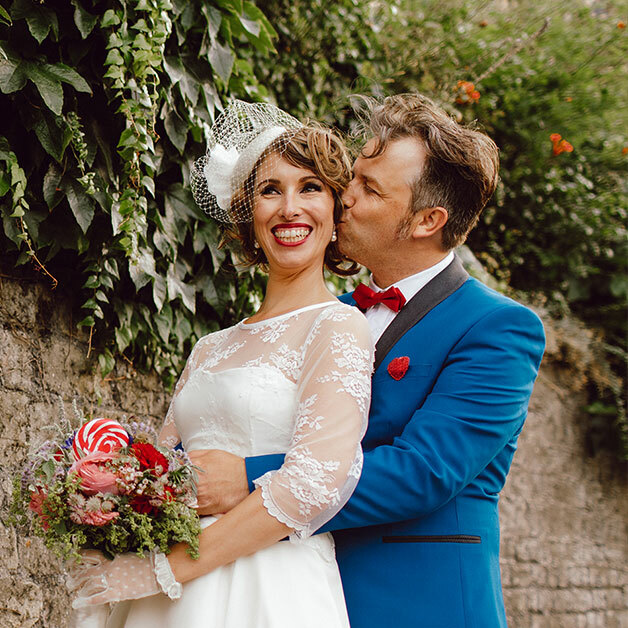 This fantastic two venue package is the best of both worlds, with a delightful quintessentially British and intimate day time wedding venue, then a short distance away (easily walkable in under 10 minutes) Racks Bar & Kitchen, a party venue which offers a private bar, terrace area and delicious BBQ or Hog Roast (in the summer) where you can dance the night away with your nearest and dearest. 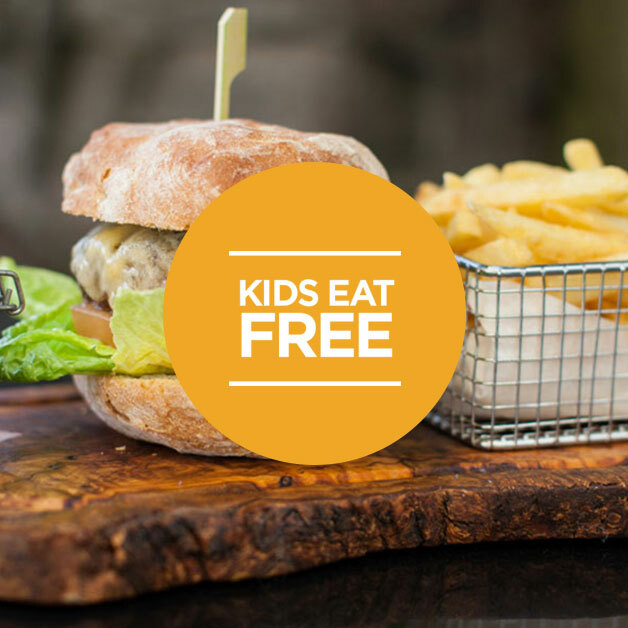 Grab a bite to eat over the easter holidays and under 12’s eat for free when accompanied by a full paying adult. 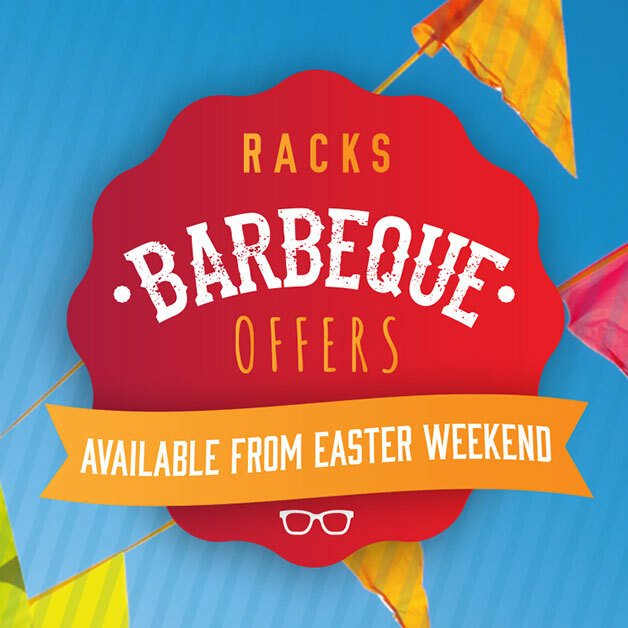 Racks has a fantastic menu to choose from and some great options from the kids menu, fantastic sunday roasts, gourmet pizzas and burgers, the menu boasts something for everyone.